The Division 2 Private Beta will be coming on February 7th 1:00 am PT through February 11th at 1:00 am PT, and you’ll be able to preload it on February 6th at 1:00 am PT. Access requires pre-order or registration at the official website for the opportunity to try it out. 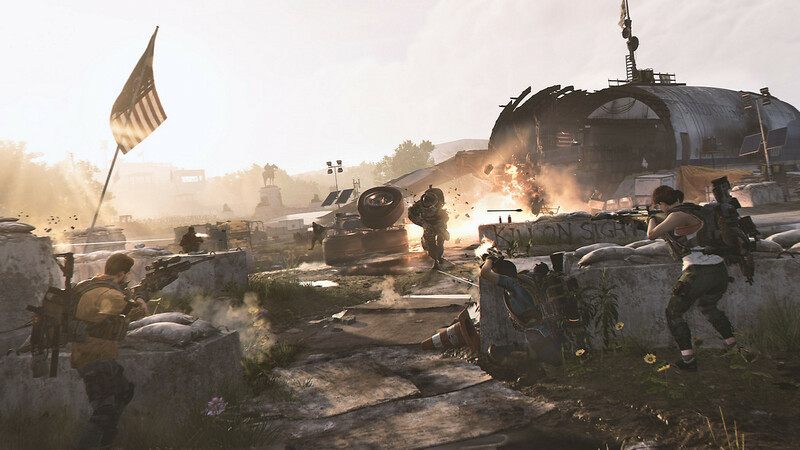 First, you’ll create a base of operations at the White House and play two main missions, five side missions, and loads of open-world activities including the Dark Zones. You’ll be level-capped out at 7 during the normal game while being able to play some of the Endgame on February 8th at 8:00 am PT that caps out at level 30. Another bit of gold here is that you will be able to play an invaded mission that has three specializations: Survivalist, Sharpshooter, or Demolitionist. The Division 2 will have their full launch on March 15th for PC, Xbox One, and PS4.